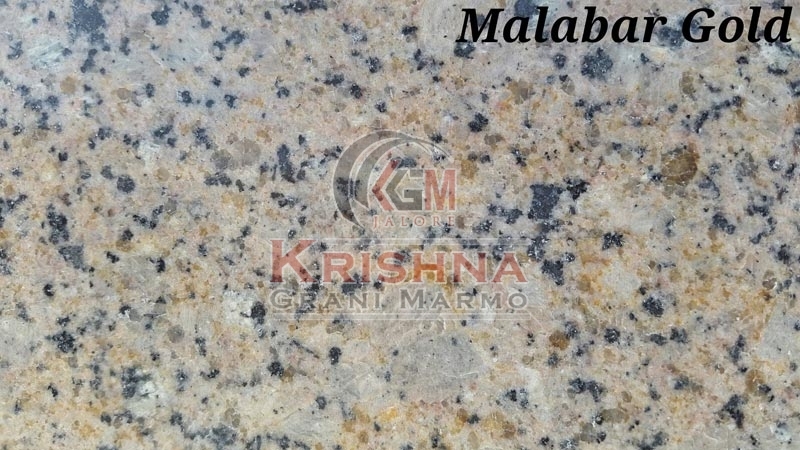 Are you in search of supreme quality Malabar Gold Granite Stone? If yes, then contact us. We hold specialization in manufacturing and supplying of Granite Stone in India. Scratch resistant, corrosion resistant, accurate dimensions and easy maintenance are some of the salient features of our Malabar Gold Granite Stone. One can get hold of this Granite Stone from us at competitive price. Buyers are free to place bulk orders.